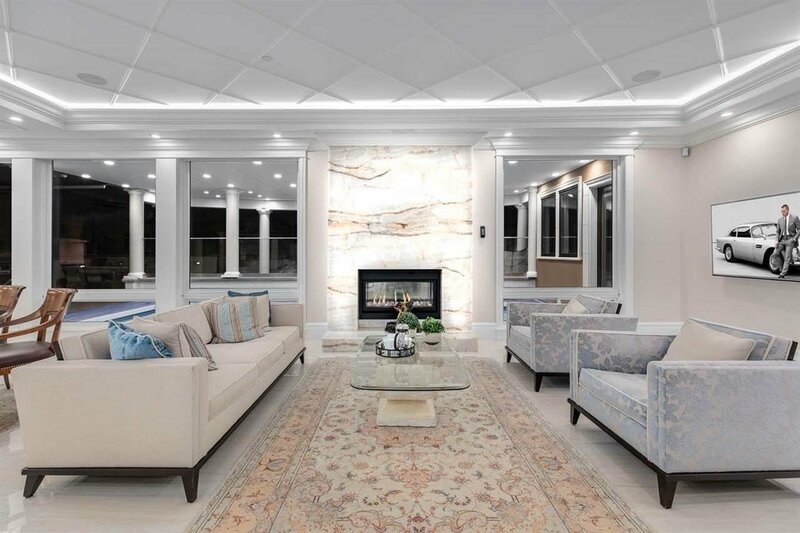 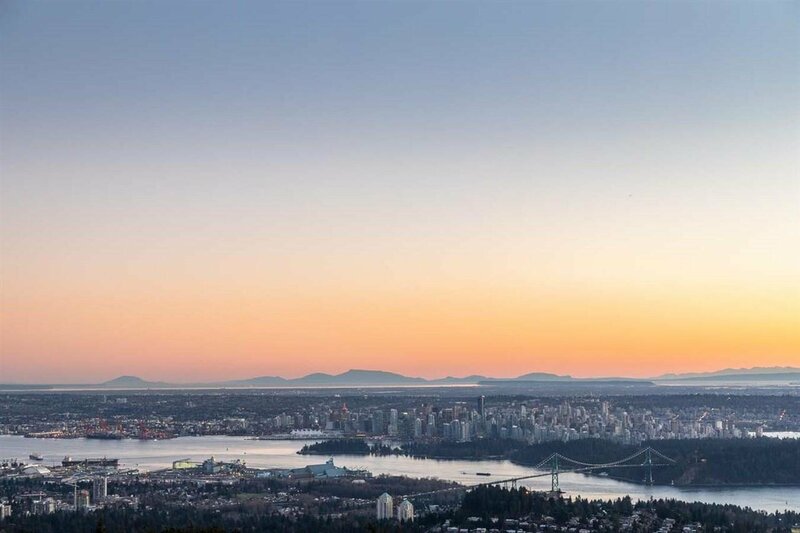 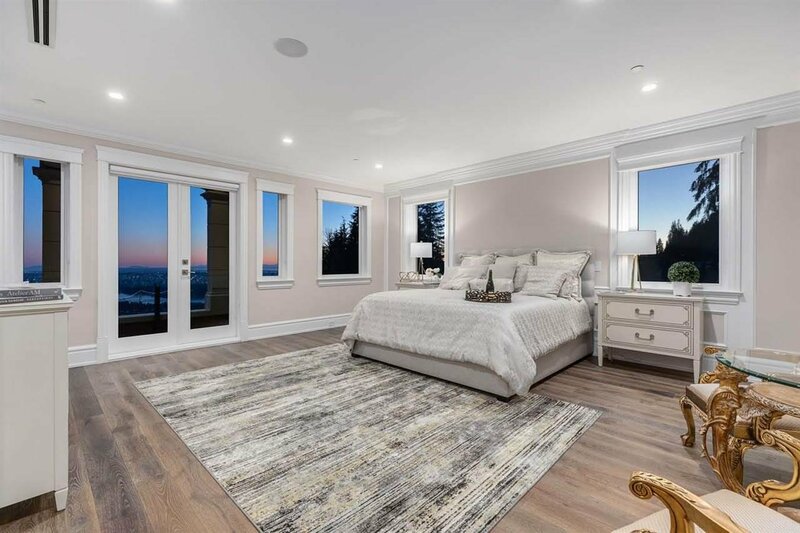 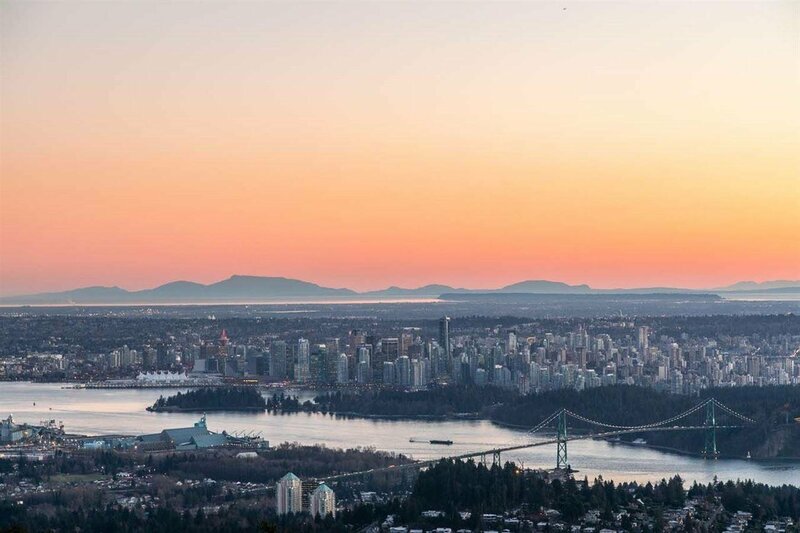 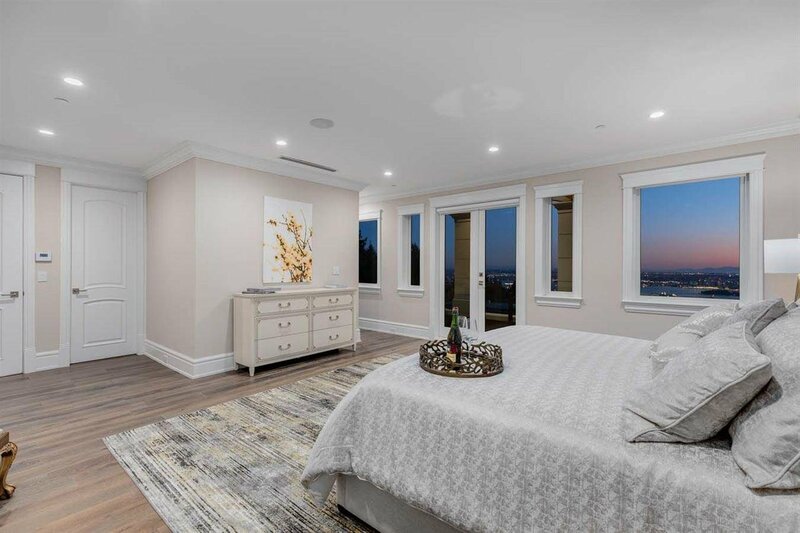 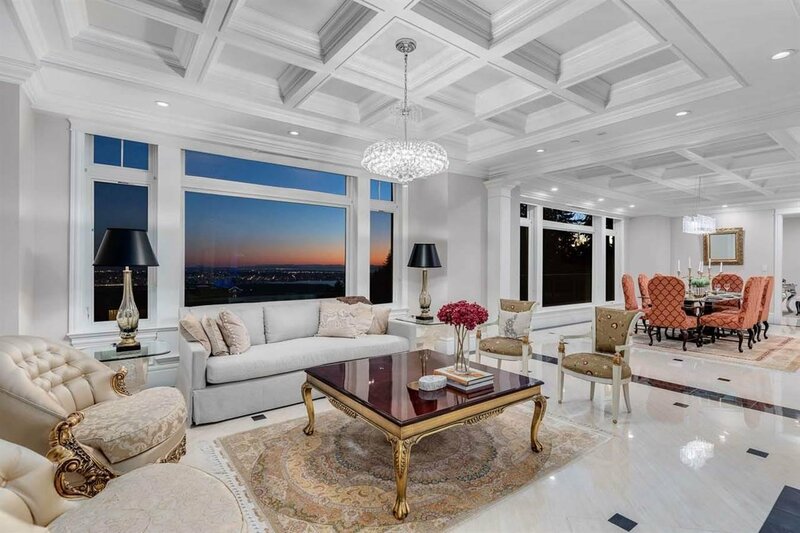 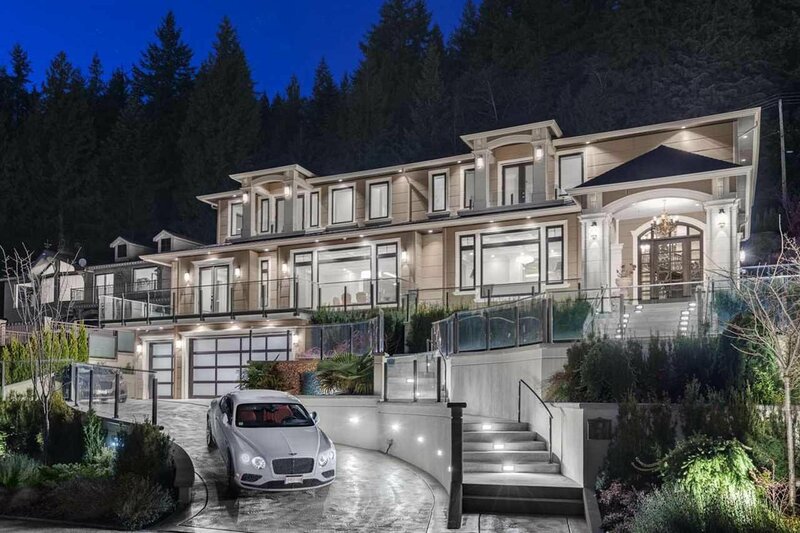 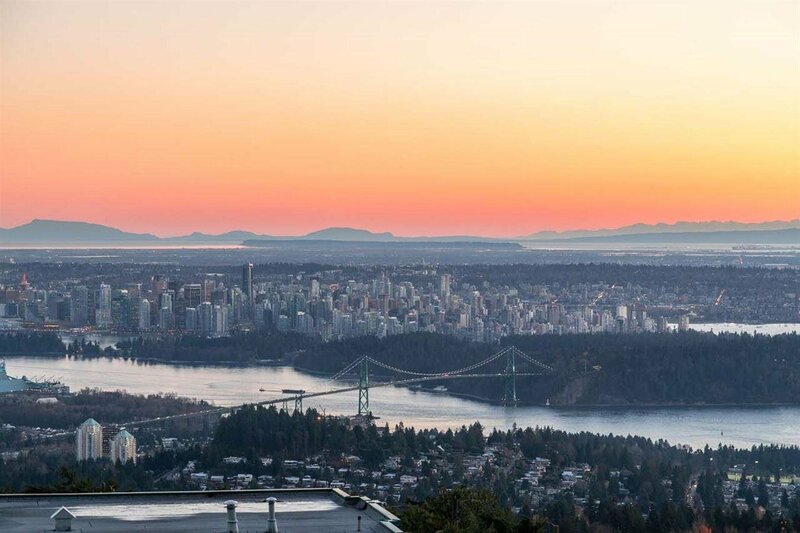 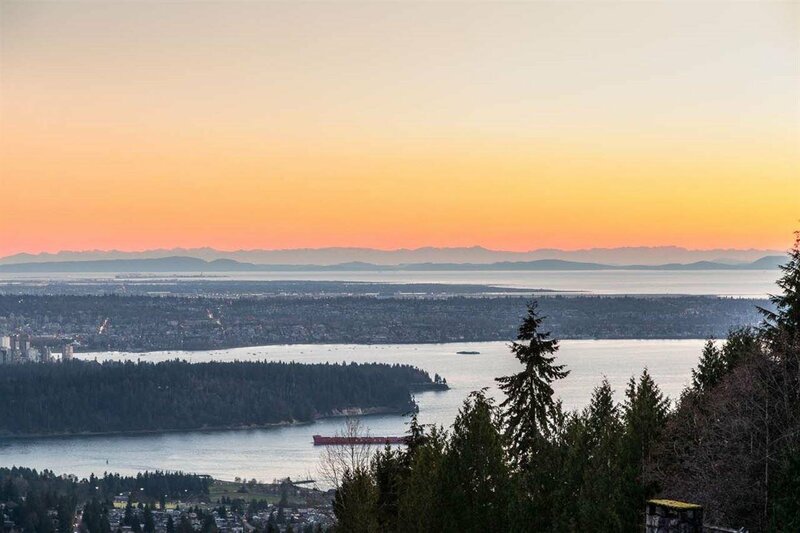 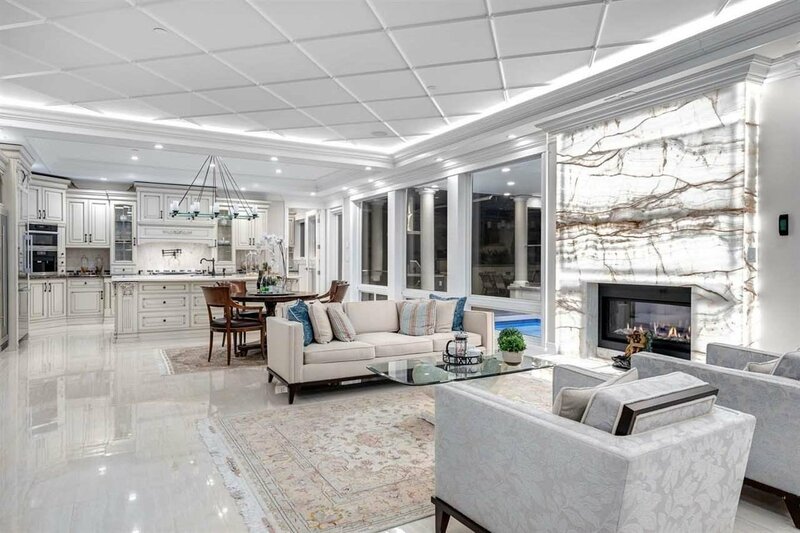 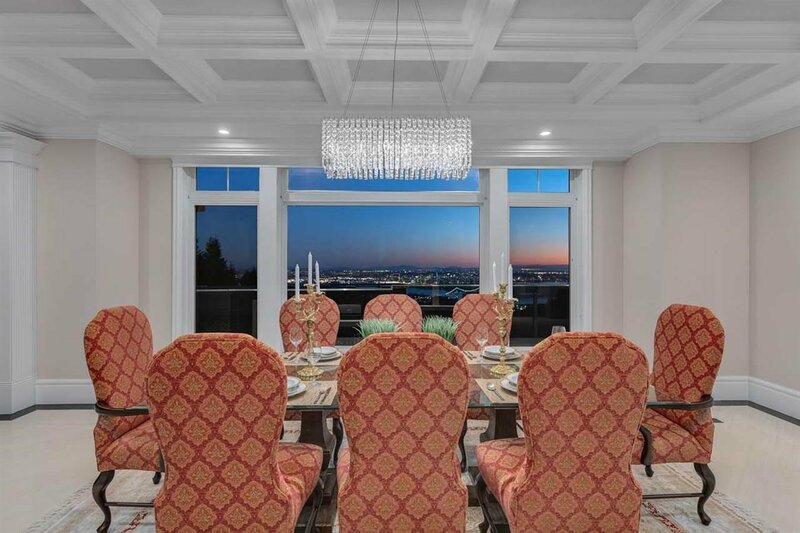 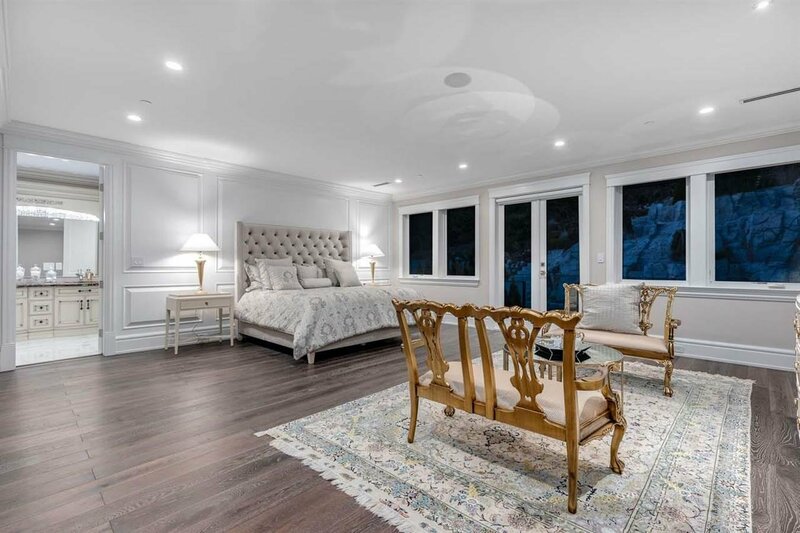 Brand new magnificent home in prestigious British Properties featuring STUNNING PANORAMIC VIEWS OF CITY, OCEAN & LIONSGATE BRIDGE. 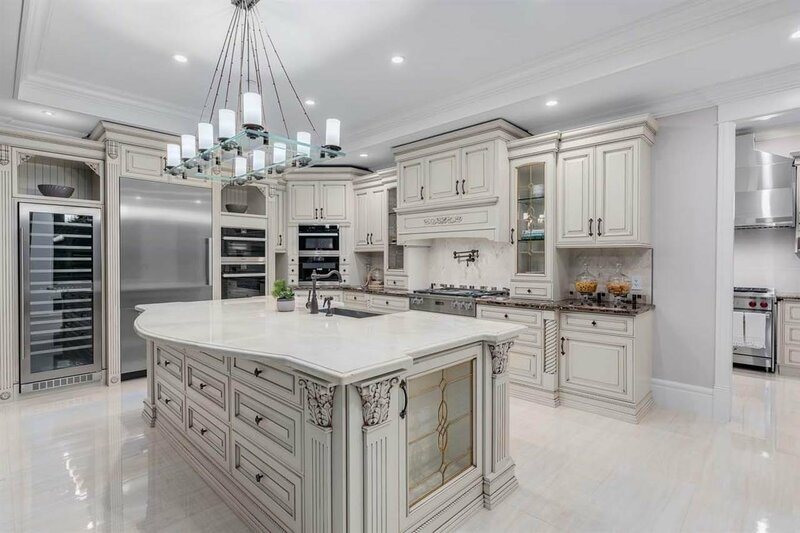 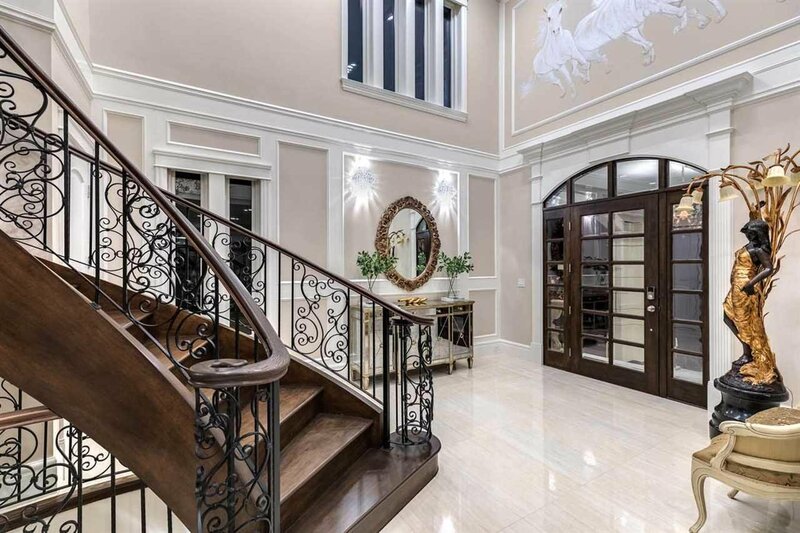 This gorgeous TTOP QUALITY home is over 8,000 sq ft boasting an open concept with grand living spaces, expansive southern exposure, gourmet kitchen with large functional wok kitchen, & beautiful INDOOR AND OUTDOOR ENTERTAINING SPACES. 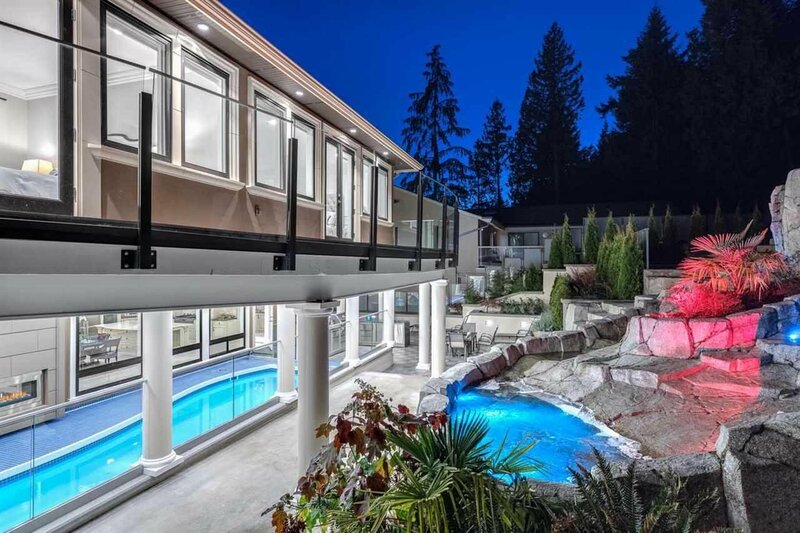 Offering 4 SPACIOUS BEDROOMS with LUXURIOUS ENSUITES upstairs, 2 MORE BEDROOMS on the lower level, home theatre, office, bar area, outdoor heated pool, BBQ area & water feature great for garden entertaining. 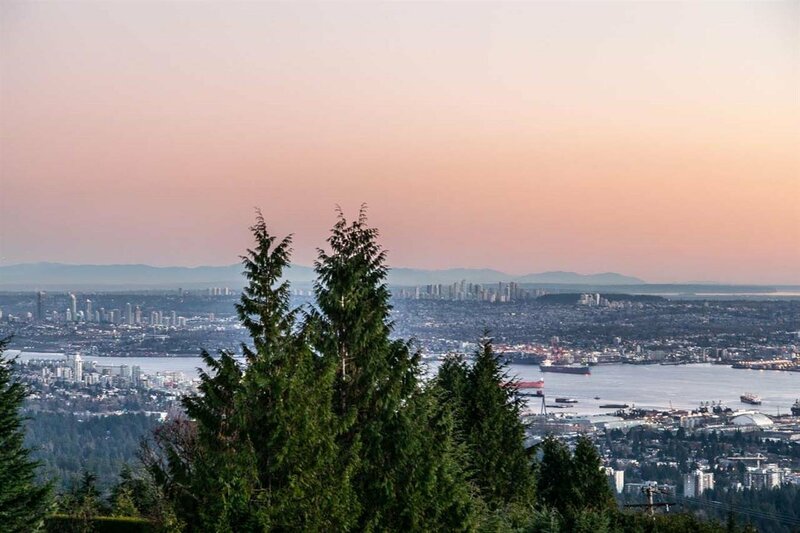 Top school catchment: Chartwell Elementary & Sentinel Secondary. 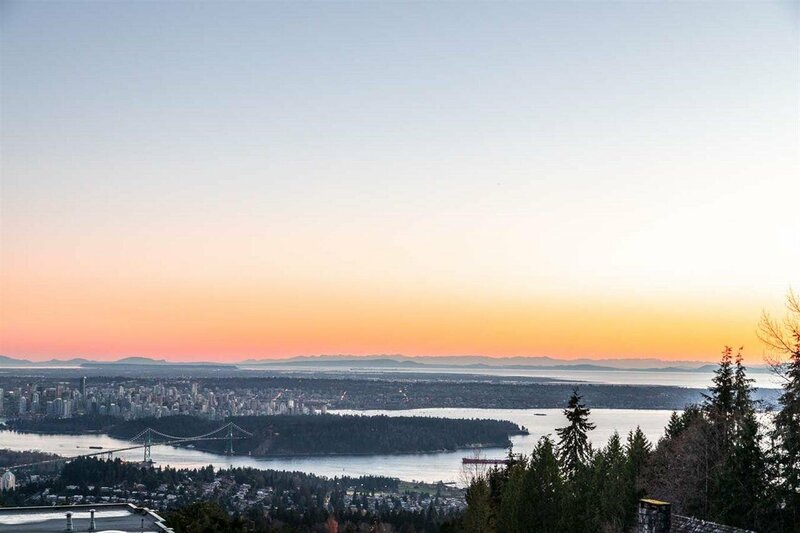 Also near to Private International Collingwood School campuses & Private International University-Prep Mulgrave School. 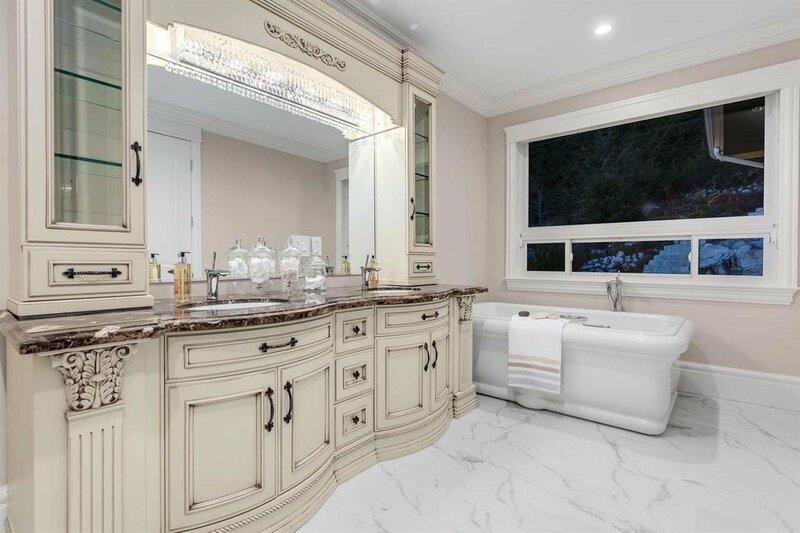 THIS HOME OFFERS 6 BEDS & 9 BATHS.